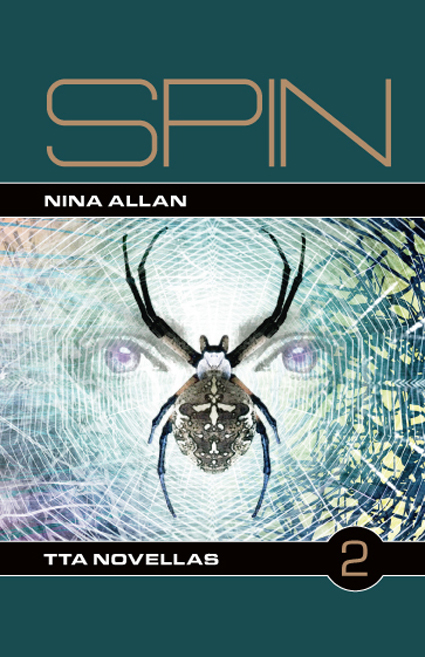 The latest in TTA Press’s new novellas series (following on from Mike O’Driscoll’s excellent Eyepennies) is SPIN by Nina Allan. And, having been fortunate enough to get a sneaky early preview, I can tell you it’s a belter. Set in an alternative futuristic Greece, the story teases the familiar Arachne myth into something contemporary, relevant and altogether stranger. I particularly liked the tension between the science fictional setting and the mythological resonance. It’s a truly unique and really enjoyable read. If this snags your interest, SPIN is available to pre-order now. If you like the idea of novellas, I can recommend subscribing to the series.